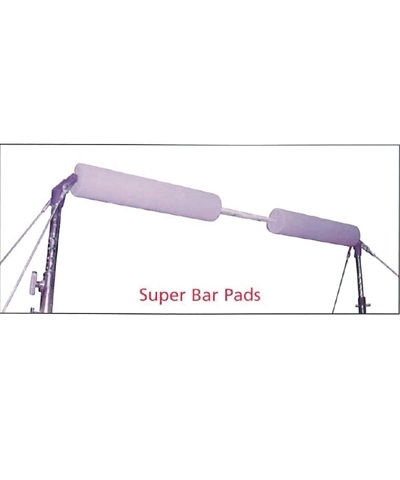 Gymnastics Bar Pad. 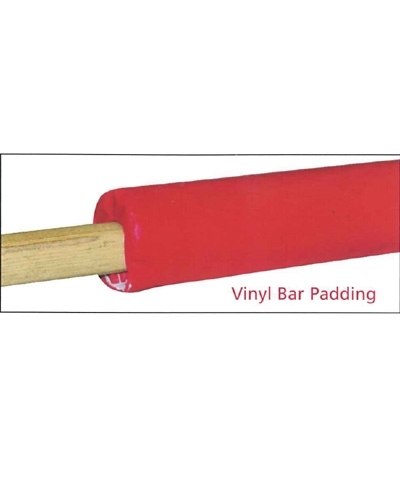 Use this 1" thick neoprene filled Vinyl Bar Pad on both P-bars and Unevens. 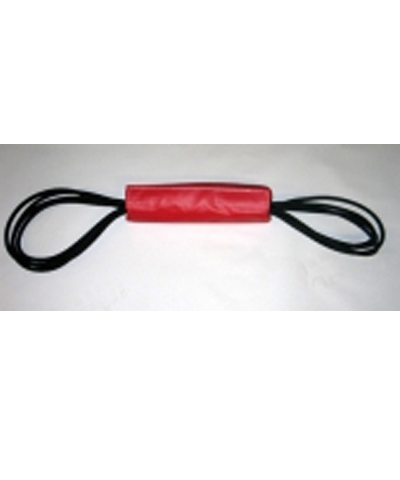 Cover is fabricated from extra-durable red 18 oz. vinyl coated polyester fabric. 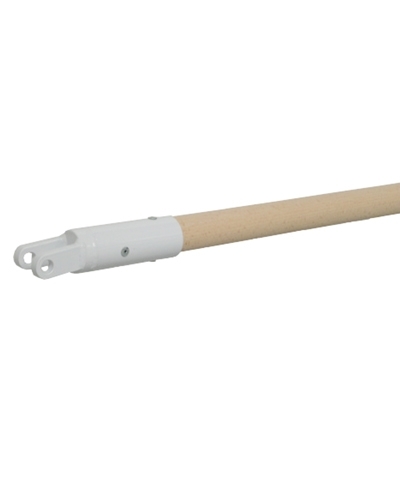 Velcro fastener for quick, secure attachment.